Where in the world is the update of the Unity Graphical User Interface that was promised back in 2011? That’s the question we’re trying to answer in this post by reconstructing the statements Unity has made on the subject. 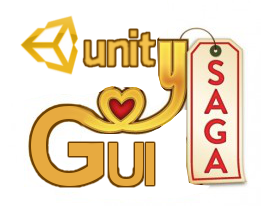 Due to its limited 2D possibilities, Unity3D isn’t the most intuitive, yet a very fast, way to create 2D game prototypes. Unity seems to be aware of this though, as the company keeps adding features to cater to the needs of 2D development. We take a quick look at some of the latest improvements. Character creation isn’t always the most thrilling part of a videogame. 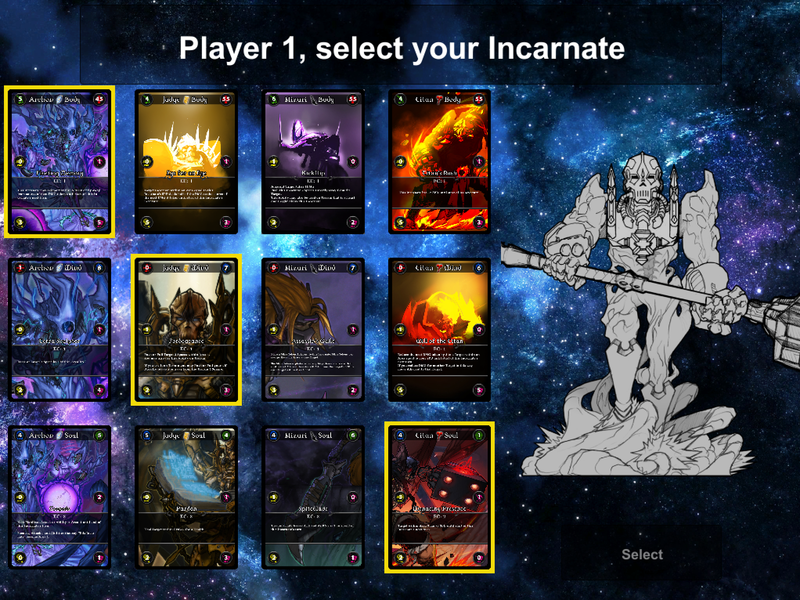 For the strategic card game Incarnate we wanted to put a unique spin on it by adding a dynamic soundtrack that adapts on the fly when you select different components to assemble your character. Unity3D is great to work with. However, it isn’t flawless so we’ve added some modifications to accelerate data saving. Three years in, we take our own system to the test to check whether we still have an edge over the improvements Unity has made to its engine over the years. 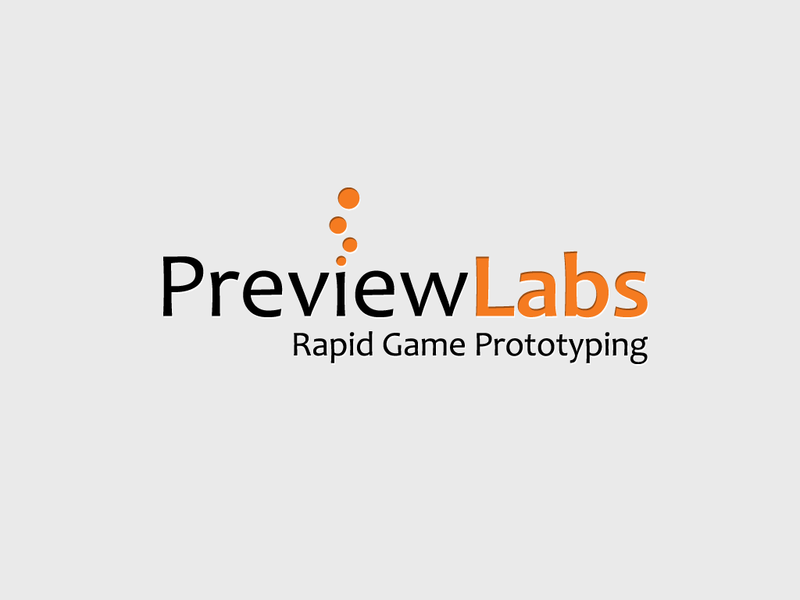 For PreviewLabs, keeping up with new technologies is of the utmost importance. Balancing the actual prototyping with doing research isn’t always easy, so we put our intern Peter on the job. Here are some topics he will look into so we can build better prototypes for a wider array of platforms. 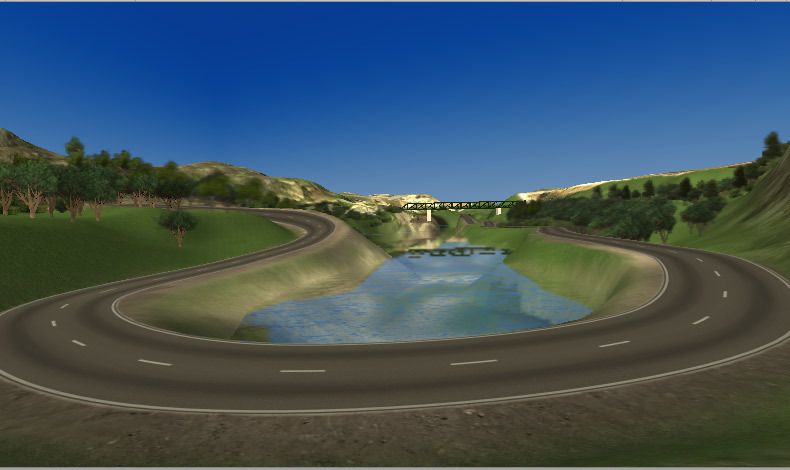 Recently, we have been looking into technologies that allow integration of Flash animations in Unity3D prototypes and games. This seems to be very useful to create complex 2D animations in Flash, and play them in Unity. Announcements about updates of Unity3D, our primary working tool, are always a big thing. 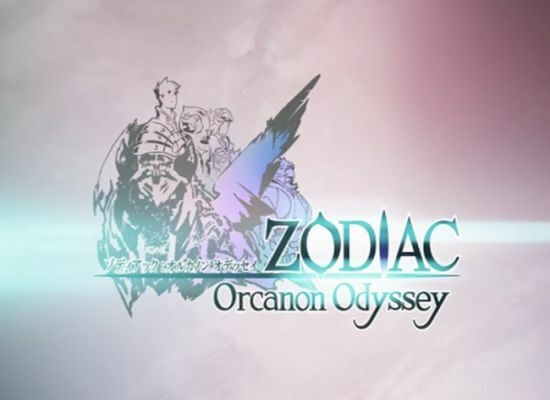 We’ve taken a quick look at the additions the company is planning to make and although most big changes are targeted at studios who make full quality games, there are some elements that can be of interest to us as well. Give and you shall receive is what the Bible says and although we’re sure it’s a very good read on turning water into wine, it won’t do you any good when learning how to program. That’s why we’ve decided to give away the gospel of Unity3D to six of our faithful readers instead. What to do when you want to play a quick game of darts but there’s no dartboard in sight? 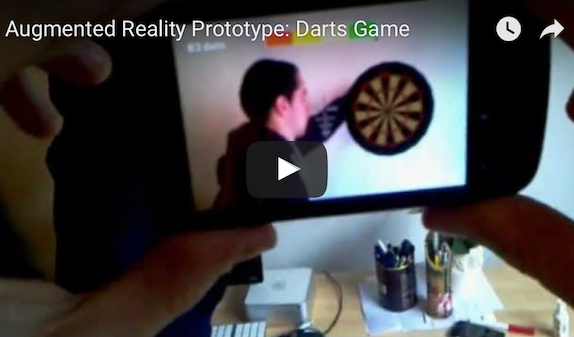 You whip out your smartphone and use the digital dartboard prototype that’s brought to you by the combined power of PreviewLabs and augmented reality of course. Video inside! 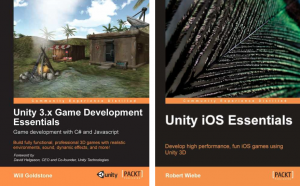 To conclude our series on 2D Game Development in Unity3D, we’ve made a nifty overview of the different methods and when you should or shouldn’t use them. If you haven’t checked out the previous posts, we highly recommend you read those first. Continuing our series on 2D Game Development in Unity3D we’ll take a look at the final method we’ve utilized so far. When the use of a GUI Class or Sprite Manager System doesn’t cut it, you might want to look at the game through another camera angle, thus using ortographic projection. 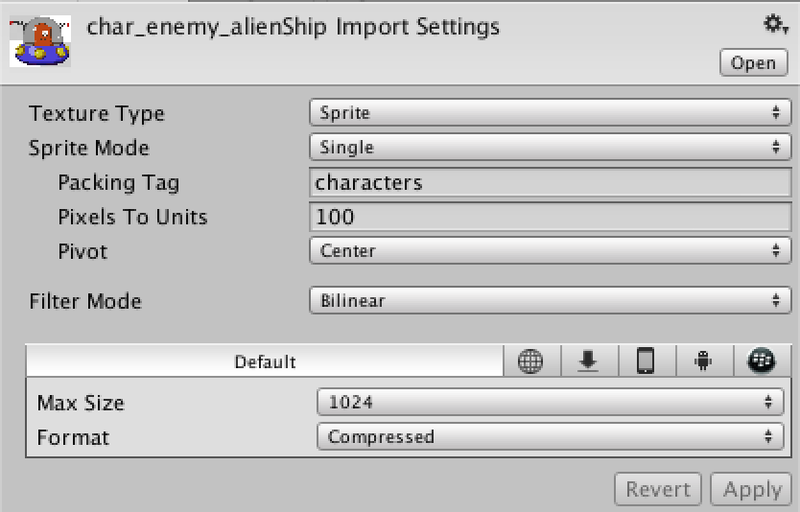 The simplest way to create 2D games in Unity3D might not always be the best way. In this post we take a look at the possibilities and drawbacks of Sprite Manager Systems and compare them to simply using the GUI Class.